We’re not born to survive in water, perhaps this is what draws us to sea sports; the playing field is one which represents an element of unknown risk. 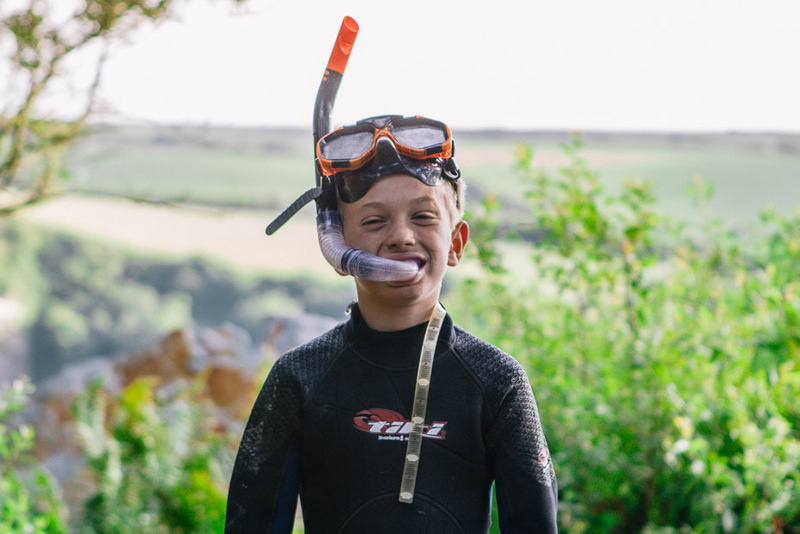 The risk of the sea paired with the enjoyment of a sport which gets your blood pumping and your brain whirring is a heady mix of fun and fear. Our beautiful coastline offers sea sports a plenty, we’d recommend getting involved in as many as you can.